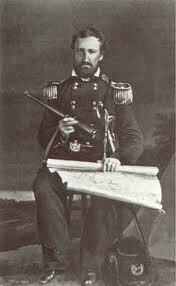 My avatar when I blog and when I comment on blogs is Major General William Rosecrans. As my personal motto for the coming year I will adopt one of his sayings: Make the Sign of the Cross and Go In! His most precious possession was his Rosary and he said the Rosary at least once each day. In battle the Rosary would usually be in his hand as he gave commands. He had a personal chaplain, Father Patrick Treacy, who said Mass for him each morning and would busy himself the rest of the day saying masses for the troops and helping with the wounded. In battle he exposed himself to enemy fire ceaselessly as he rode behind the General. Rosecrans, after military matters were taken care of, delighted in debating theology with his staff officers late into the evening. As a general Rosecrans was in the forefront of Union commanders until his defeat at Chickamauga. His removal from command following the battle was controversial at the time and has remained controversial, some historians seeing in it a continuation by Grant, who was placed in charge of Chattanooga following Chickamauga, of his long-standing feud with Rosecrans. Certainly Rosecrans had already drafted the plan followed by Grant to reopen the lines of supply to the Union forces in Chickamauga. Go here to read a spirited defense of General Rosecrans which appeared in issue 401 of The Catholic World in 1898. Rosecrans resigned from the Army in 1867 and had a successful business career. He served in Congress from 1881-1885. He narrowly missed being the first Catholic president of the United States. General James Garfield, an Ohio Republican Congressman and future president, who had served under him, telegraphed Rosecrans during the 1864 Republican Convention to see if the Democrat Rosecrans would serve as Veep on a Union ticket with Lincoln. Rosecrans gave a cautiously positive reply but Garfield never received the telegram and the nomination went to Andrew Johnson. Rosecrans suspected that the telegram had been intercepted by Rosecrans’ old nemesis, Secretary of War Stanton. During that battle he was a man on fire, constantly charging to points of danger, heedless of risks to himself, rallying his men, inspiring them and beating off Confederate charge after Confederate charge. 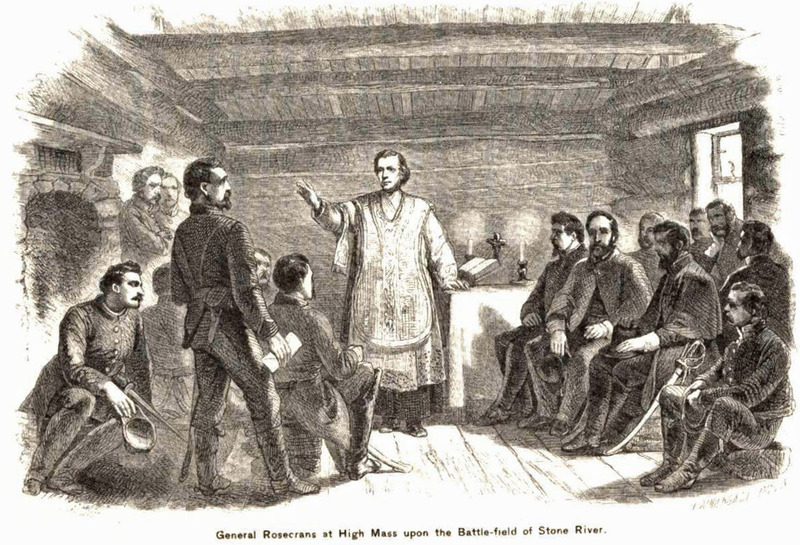 Rosecrans was in the maelstrom of particularly vicious fighting when his Chief of Staff, Lieutenant Colonel Julius Garesche, a fellow Catholic who had been made a Knight of Saint Sylvester by Pope Pius IX, warned him about risking himself to enemy fire. “Never mind me, my boy, but make the sign of the cross and go in.” A moment later, a cannon shell careened into the general’s entourage, beheading Garesche and spraying his brains all over Rosecrans’ overcoat. Rosecrans’ mourned his friend, as he mourned all his brave men who died in that fight, but that didn’t stop him an instant from leading his army to victory. Not all of us can be as brave as “Old Rosie” as his men called him, but all of us can honorably do our part in this life with the courage we can muster and with the grace of God. God willing, that is what I intend to do in 2014. 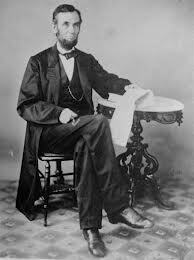 On December 8, 1863 Lincoln sent his annual message to Congress in which he reviewed the state of the country during the year that was coming to an end. The message to Congress would have been read by a clerk. We would call this today a state of the union address. Washington had delivered his annual messages to Congress personally to joint sessions. This custom was ended by Thomas Jefferson, who thought the President delivering a speech to Congress smacked of monarchy, too closely resembling the speech from the throne delivered by English monarchs at the opening of Parliament. Thereafter president’s sent their annual messages to Congress in written form, until Wilson revived the custom of delivering the speech in person. Go here to read the brilliant rest. The power of A Christmas Carol is the age old Christmas themes of redemption and renewal. The World has much evil in it, but there is also much good. Scrooge has spent his life overwhelmed by the evil and has grown old and cynical. Christmas taught him to cast aside his cynicism, to rejoice in the good and to do what he can to help. Fundamentally A Christmas Carol is a message of optimism both in humanity and in the future. As we remember at Christmas the joy of God coming among us, as one of us, that is a message the World desperately needs at this hour. God bless us, everyone. A film clip from Battleground (1949), a rousing tribute to the heroic stand of the 101st Airborne at Bastogne at Christmas 1944, which helped turn the tide of the Battle of the Bulge. We should always be mindful of the men and women in our military who are far from their families today, destined to celebrate Christmas often in dangerous situations. May God bless them and keep them, and may we always remember the sacrifices they make for us. Executive Mansion, Washington, September 4, 1864. Eliza P. Gurney. My esteemed friend. 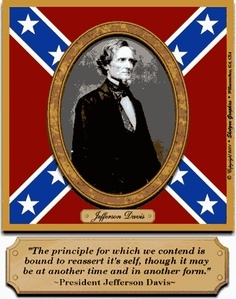 Let not anyone pacify his conscience by the delusion that he can do no harm if he takes no part, and forms no opinion. Bad men need nothing more to compass their ends, than that good men should look on and do nothing. Hattip to HappyAcres. The story of the murder of Czeslawa Kwoka has been making the rounds of the internet. 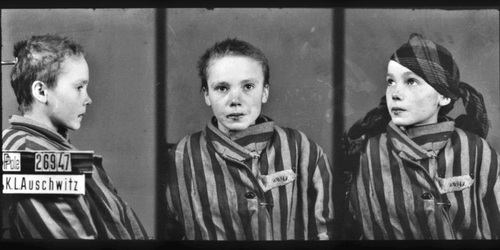 Just one of the tens of millions of victims of the attempt by Adolph Hitler seventy years ago to bring to reality his nightmarish vision of the future of humanity. “She was so young and so terrified. The girl didn’t understand why she was there and she couldn’t understand what was being said to her. So this woman Kapo took a stick and beat her about the face. This German woman was just taking out her anger on the girl. Such a beautiful young girl, so innocent. She cried but she could do nothing.